Just from this first photo, I am loving this movie already. 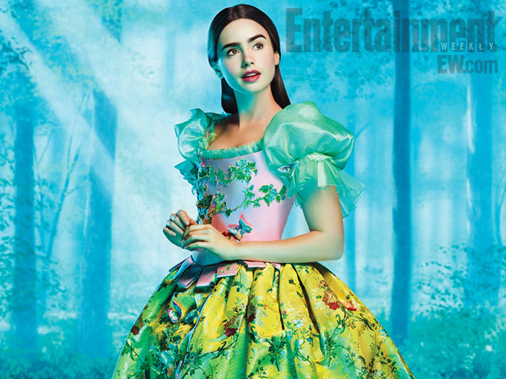 Entertainment Weekly has the first look at Lily Collins as Snow White. The photo screams magic and fantasy. Kind of reminds me of Alice in Wonderland (Johnny Depp version) don’t you think? Stay tuned for more details…. like the title of the movie!